Gorgeous views of Sarasota Bay, mangrove island with nesting birds, waterway with manatees and dolphins all in protected, private setting. Renovations to both bathrooms. New carpet in all 3 bedrooms, tile throughout living area. New refrigerator, washer & dryer. Membership in the private Bay Isles Beach Club. Under building secured parking. 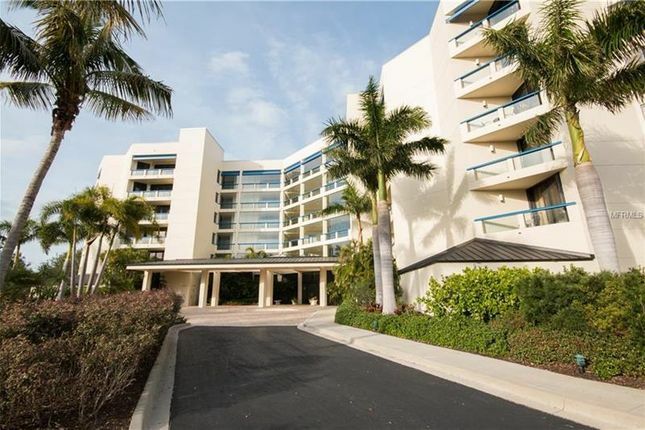 Gated community within the Longboat Key Club's Island side complex. Tennis, clubhouse and fitness. Very desirable complex close to Publix, cvs, St. Armands Circle and downtown Sarasota. Property descriptions and related information displayed on this page, with the exclusion of Running Costs data, are marketing materials provided by Mayfair International Realty, and do not constitute property particulars. Please contact Mayfair International Realty for full details and further information. The Running Costs data displayed on this page are provided by PrimeLocation to give an indication of potential running costs based on various data sources. PrimeLocation does not warrant or accept any responsibility for the accuracy or completeness of the property descriptions, related information or Running Costs data provided here.